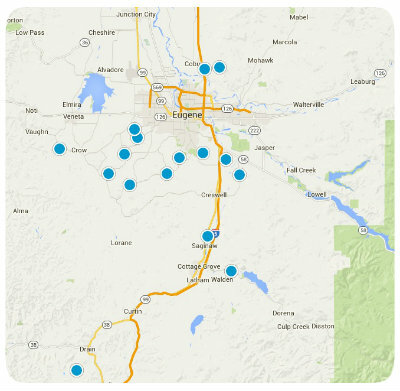 See the latest foreclosure homes for sale in Lane County, Oregon. See all foreclosure homes for sale by clicking on the large Search button above. If you see any homes you would like to see or like more information about, please let us know. We're here to help! Nice smaller commercial lot with Stephens street visibility and access. Located in area that is high traffic and is up grading.